Love watching the block and wish you could find modern affordable art to hang in your house? 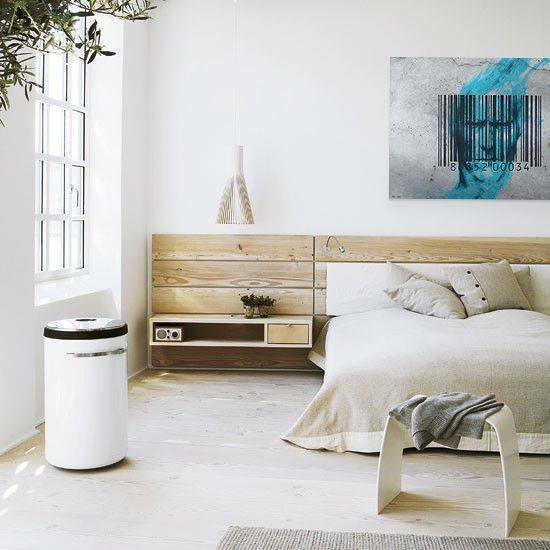 Jake Hart has a range of pieces that are printed on canvas, followed by a hand-touch that is unique to each piece. Want to bring some life to your room life, check out Jake’s range of work. Jake’s work is well sought after all over the world including by past block contestants Kyal and Kara and the famous Karstan and Maxine. 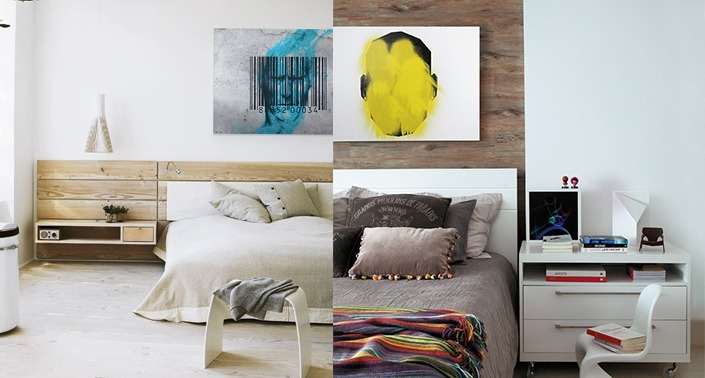 Looking for Modern wall art like the block art but not sure where to find it? Jake Hart Art is what you’re looking for! 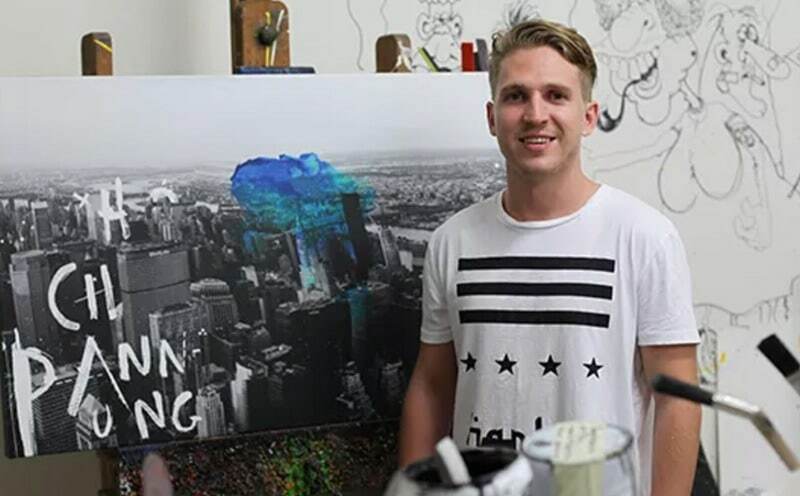 At just 22, Jake is proving himself a force in the creative industries and art world. 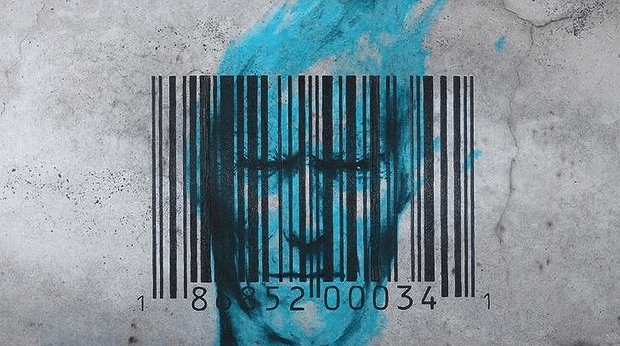 The Identity series is his breakout as a professional artist. It sees him working with his own designs printed on canvas, followed by a hand-touch that is unique to each piece. ‘Breaking the Code’ is one of Jake’s highest selling works, popular for its rawness and emotion captured in the canvas. Jake’s work truly brings rooms to life and can give it that something you were looking for. You can also view some of Jake Hart’s work here. 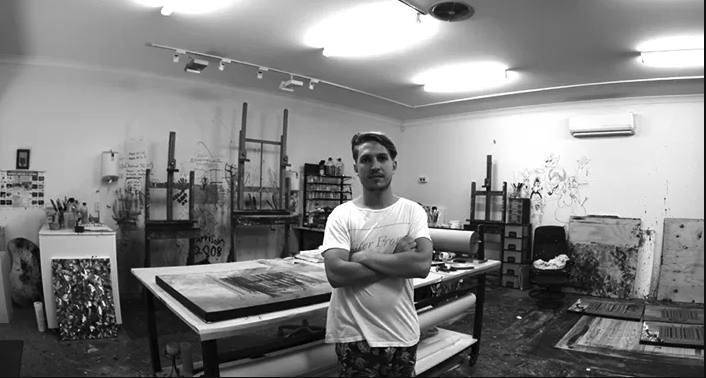 Jake’s work is featured all over Australia and found in galleries like David Hart Galleries but can also be bought online or privately bought. 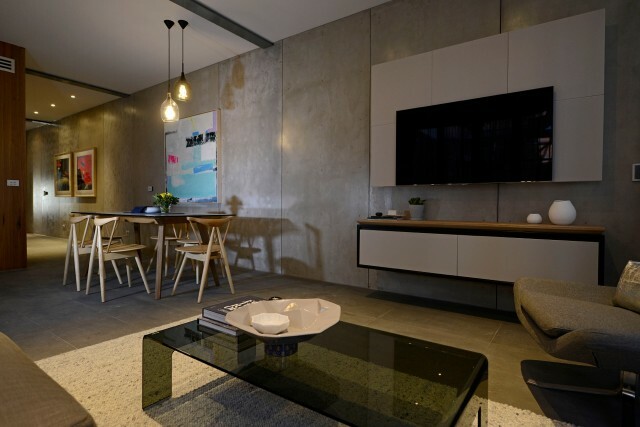 How do you get a modern industrial feel in your living room without having deep pockets and incredible concrete walls? Jake’s modern industrial ‘Identity series’ features some of his most well known pieces like Perceptions, Big City Dreaming and More than a Number.